"All I do is get it ready, Pro Mailing picks it up, and the headache is over. 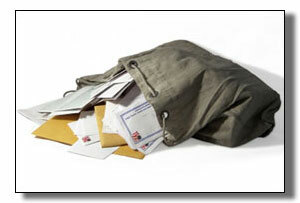 Thinking about the way we use to do it (bulk mail) makes me shudder." "I have used Pro Mailing Systems for nearly 7 years, and am always able to rely on them to accomplish the job consistently, and in a timely manner."